We truly enjoy rolling up our shirt sleeves and attacking problems head on. Our main strength lies in advising and guiding companies through precarious situations or times of upheaval that demand rapid, intelligent action. We not only work out the concept, we put it to work, for you. We take substantial responsibility for ensuring financing and convincing stakeholders to participate constructively. We execute the turnaround, working together with management, investors and debt-providers to safeguard the enduring future of your business. We are a cohesive team of consultants and managers for businesses suffering earning-power, strategy and organisational predicaments. We are collectively controlled and independent, unhampered by interest groups. You have our full attention and capacity on site, where we generate treatment options and carry them out together. And there, where it serves you best, we turn the force of our focused solutions toward maintaining and promoting your values and strengths. Our wealth of experience over many years, serving a great diversity of trades, has made us unparalleled specialists in turnaround and rightsizing management. 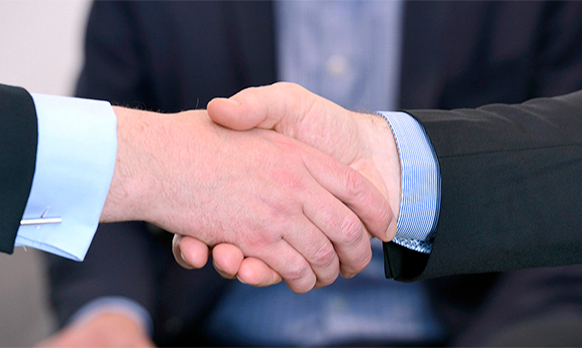 CVM, our subsidiary, attends to M&A transactions and corporate finance advisory services. You will find further information on our company’s homepage. Our comprehensive network weaves your safety net of expert disciplines, vital industries and trade branches. Thus, we (and you) have immediate access to best-practice insights and front-row seating for market activities. We are present at three locations in Germany, working internationally. We own a wealth of singular knowledge, gleaned from years of tried and true experience in precarious situation/upheaval management. Furthering this knowledge is our extensive network power made up of profoundly professional partners (technology, IT, digitalisation, processes, taxes, legalities...). Together with our seasoned recovery partners, we are also well-equipped to give you inter-disciplinary expertise, addressing all relevant value chain issues regarding our client’s specific needs.